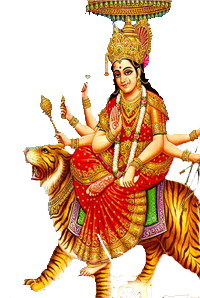 Durga Puja is a very popular festival in India, which is celebrated in many parts of the country. 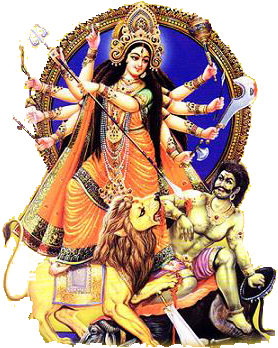 During this 9 days celebration, goddess Durga is worshiped. 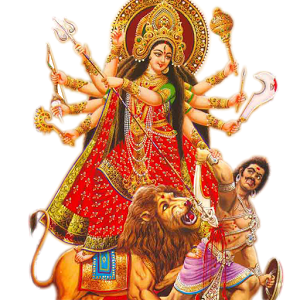 The festival Durga Puja is celebrated across the country, this is indicated in a special way in the eastern states like West Bengal, Jharkhand, Assam and Tripura. Different types of pandals (makeshift structures) are made during this festival. 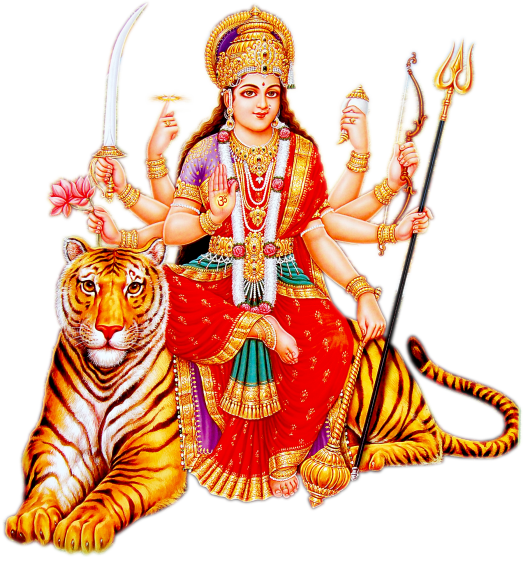 Statue of goddess Durga beautifully decorated in these pandals. 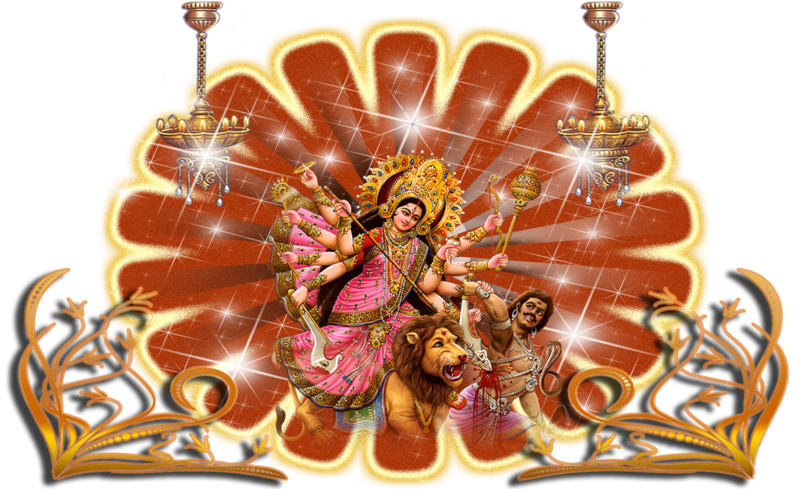 Various religious songs and religious dance competitions are held in these pandals, which Arti dance competition is the most popular. 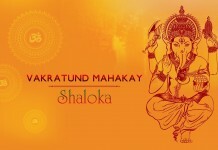 Special festival dishes, worship-devotional songs and decorations are a vital part of this festival. 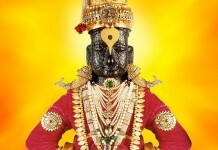 This festival is a reflection of the victory of good over evil spirits. 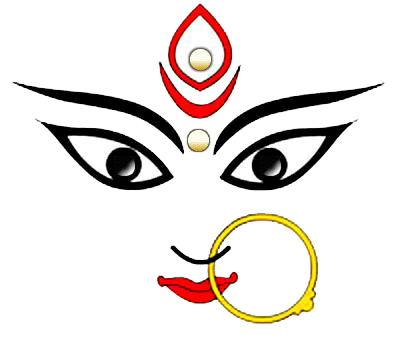 Durga Puja usually falls in September/October. 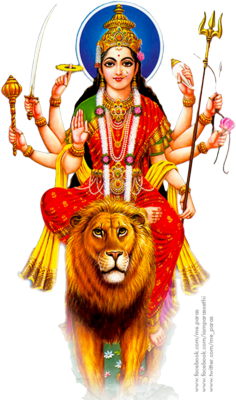 Goddess Durga Maa is worshiped in all the states of India and many other countries. 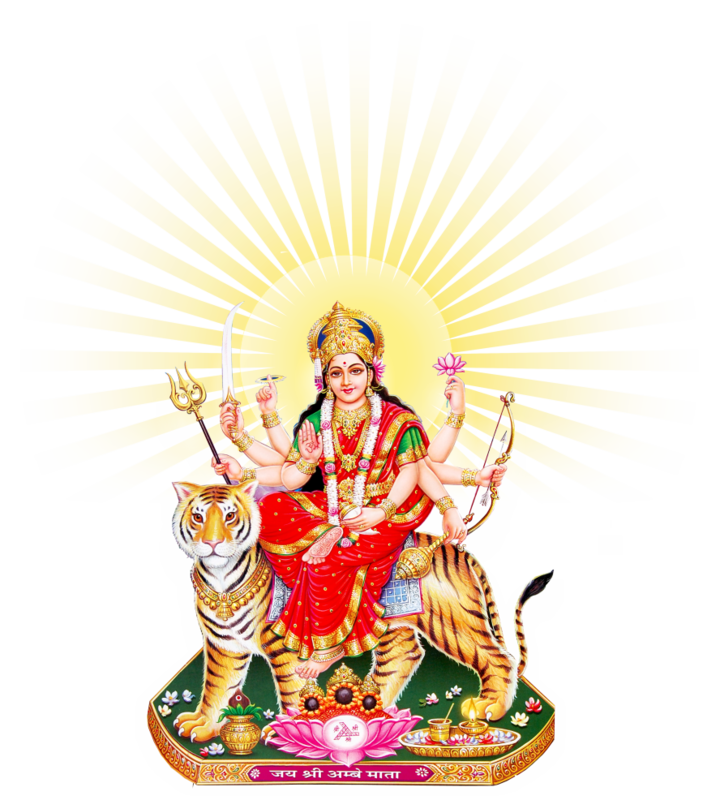 During the Navaratri festival people worship all nine forms of Durga for nine days. 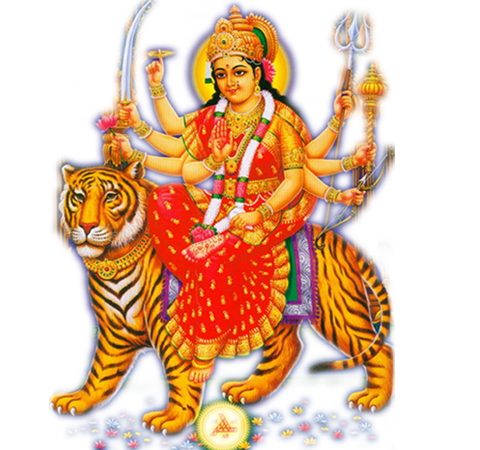 Download Goddess Durga Maa PNG images transparent gallery.